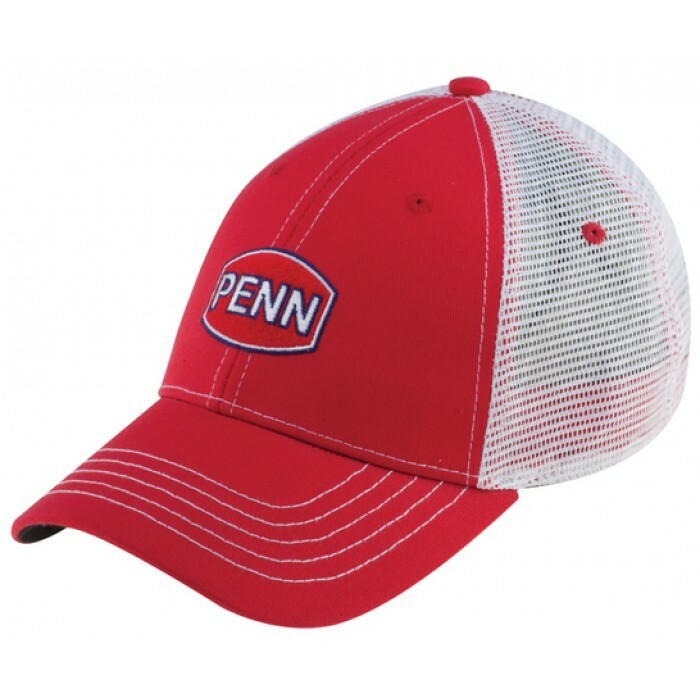 the Penn Cap is a stylish summer style baseball capm with the famous Penn Logo. FREE Delivery on all Penn Caps / Hats / Gloves over £100!! !